Construction Canada survey: Future looks good, but does it look green? 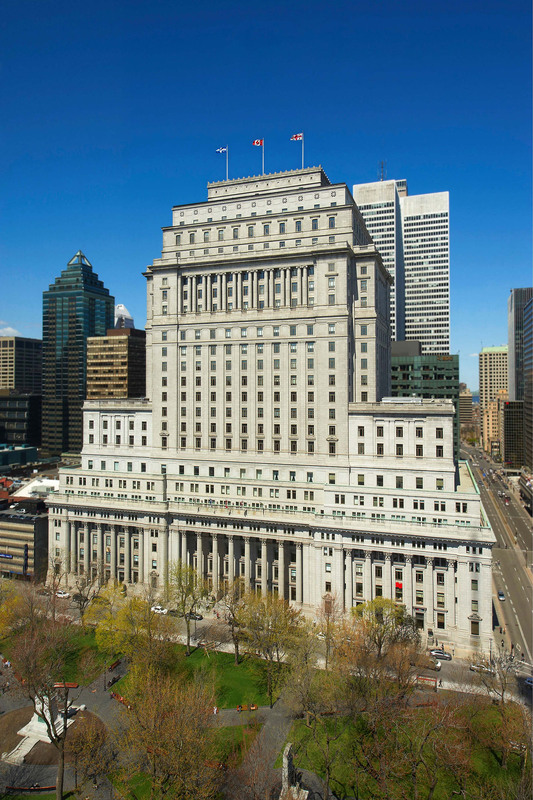 The historic Sun Life Building in Montréal has received Leadership in Energy and Environmental Design (LEED) Silver certification under the Existing Building: Operations and Maintenance (EBOM) program. The 122-m (400-ft) tall building was originally constructed in three phases between 1914 and 1933, and the most recent renovations brought the structure into compliance with today’s building codes while maintaining its heritage status. 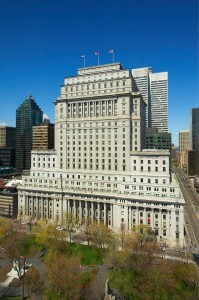 The first major renovations took place in the 1980s when 1600 exterior windows were replaced, the mechanical and electrical systems were modernized, and the façade was cleaned. More recently, the HVAC systems have been updated by automating the control system for the thermostats, lighting switches, and building access.